← Play like Obi-Wan Kenobi, not like General Grievous! In the fall of 2005, shortly after I began teaching at the University of Louisiana at Monroe, I applied for and was granted membership in The Gideons International. I had been familiar with this ministry for practically my entire life. My dad is a member and my grandfather was, as well, so joining the Gideons seemed to be a very natural pursuit for me as a young man seeking to be useful in the Kingdom of God. Nine years later, I remain one of the youngest Gideon members I know; it would be wonderful to see more younger men take part as they are able in this great work. Founded in 1899, The Gideons International is an association of Christian business and professional men, whose singular purpose is to lead people to saving faith in the Lord Jesus Christ. Our primary means of carrying out this work is the distribution of free copies of God’s Word. You are likely familiar with this group even if you don’t know it—we are the folks that place Bibles in hotels, hospitals, and doctors’ offices, in addition to giving New Testaments to students, soldiers, emergency personnel, and prisoners. 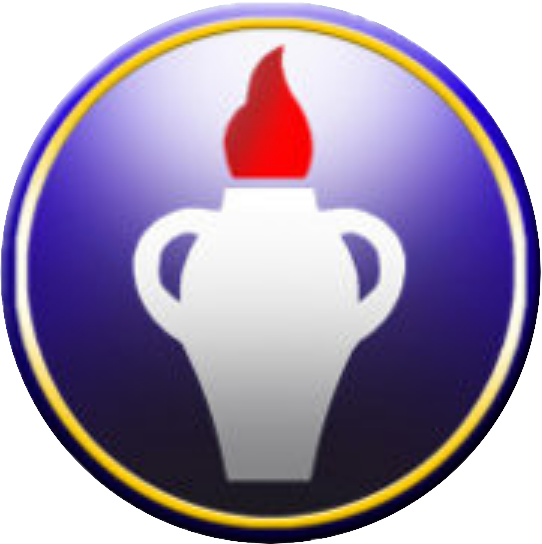 The Gideon association’s distinctive emblem appears on most of the scriptures we distribute, now in 198 countries (for our purposes sometimes various non-sovereign territories are referred to as “countries”) and 99 languages. Although my family’s level of activity in the Gideons (and, for my wife, the Gideons Auxiliary) has lessened significantly since we became parents, and more so since moving to Oxford due to greater work requirements for me, we are proud to be part of this association and to contribute as we are able by giving money, giving away Scriptures, and, for me, speaking in churches on behalf of the ministry. Having worked through that little crisis (which I mostly kept to myself), I remain a Gideon nine years later, and for the same reasons as when I first joined. Here are a few of those. The work is necessary. 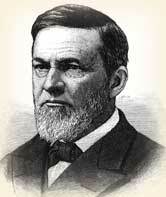 As a Calvinist, I believe fully in the doctrines of election and predestination as presented in Scripture. However, I also affirm—as does Scripture—that the God who has ordained the salvation of His people has also ordained the means to that end, namely the proclamation of the Gospel. Christ told us to go into all the world and make disciples, and while the Bible clearly prioritizes preaching as a means of evangelism, the reading of the Word has also proven effective. 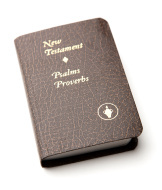 Indeed, often these little New Testaments find their way into dark and difficult places where preachers are nowhere to be found. Several years ago I served as a driver for an elderly Gideon visiting from France who remarked to me, “These little New Testaments grow legs, and end up wherever God intends them to.” We are called to bring the Gospel to everyone, and publishing God’s Word in as many languages as possible and putting them in the hands in as many people as possible is one means of doing that. The work is effective. Gideon publications as well as our presentations in churches feature numerous stories of people converted through the reading of Gideon-placed scriptures. Some of the stories are comparably mundane, while others are more dramatic and some downright miraculous, and yet every sinner delivered from darkness to light, from death to life, from Satan to Christ, is a miracle. 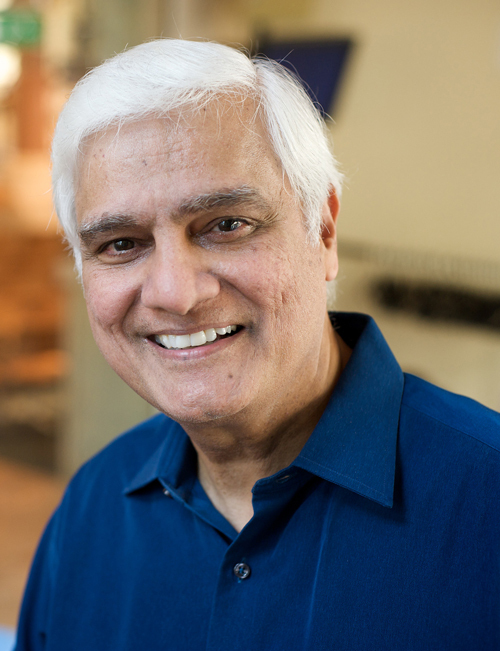 I was particularly surprised and honored to learn recently that the renowned apologist Ravi Zacharias (b. 1946) was converted to Christ as a teenager after reading a Gideon-placed Bible in the hospital following a suicide attempt. That’s a more high-profile story than most, but we have received thousands of similar reports. This is an effective work! The ministry’s conduct is above reproach. Christians are sinners just like everyone else. We may be redeemed sinners striving to turn away from sin, but we remain imperfect in this life. Sadly, the results of that sin sometimes infect the conduct of Christian ministries, and the media rarely wastes opportunities to point out more prominent examples of this. The Gideons International, by God’s grace, has conducted itself with complete integrity for the past 115 years, and I know of no other Christian organization that spends 100% of donations received for evangelistic purposes (in our case, purchasing, printing, and shipping Scriptures). The Gideon members themselves cover all of the overhead. There are no expressly Reformed groups doing this. 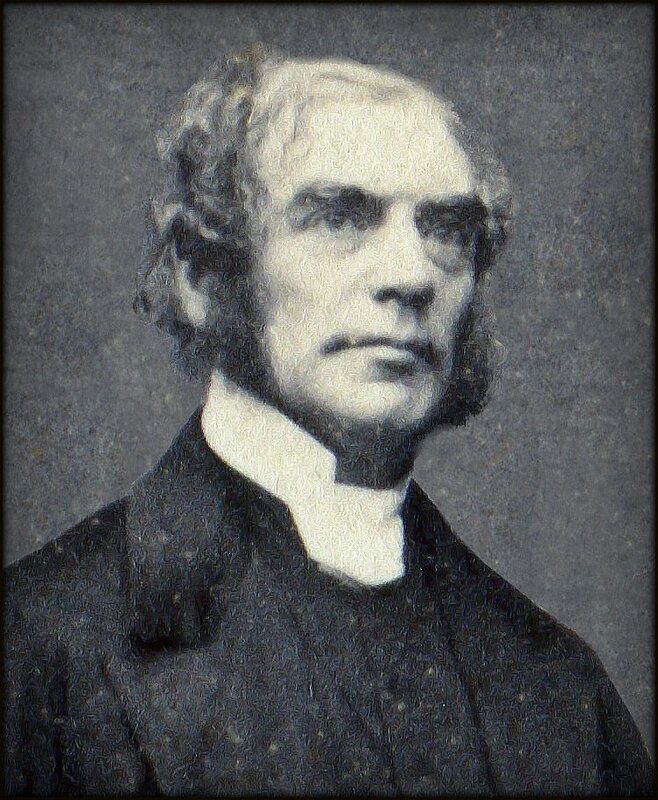 As a newly-minted Calvinist, I sometimes wished for a more Calvinistic or Reformed group that conducted activities similar to that of the Gideon association. The Trinitarian Bible Society “sort of” fits that description, and does some exemplary work. However, it is in some ways not as active as the Gideons and its exclusive commitment to the King James Version and the particular family of Greek and Hebrew manuscripts from which it is derived is something of a hang-up for those who do not share that commitment. Associating with other Christians for fellowship and service is important. Although we all sometimes conduct ourselves as if our denomination has some exclusive claim on the title “Christian,” it is important to remember that the Kingdom of God is much bigger than the sometimes petty divisions among us. We gain from joining with fellow believers from all denominations for fellowship and service whenever possible. Besides the increased manpower and efficiency that comes from pooling resources, often the insights shared by men from one tradition will illuminate blind spots in another—and we all have them! We will only add that usefulness is another blessing that springs from the recognition and manifestation of Christian union. Beloved, we are useful for Christ, not so much as we stand apart in our individual, isolated condition, as in combination—combination of judgment, of heart, of purpose. This promotes our usefulness. Do you want to be useful in Christ’s Church? Do you want to augment your practical influence in the service of your Master? Then, we beseech you, cooperate with all the Lord’s people in advancing the kingdom of Christ, in circulating God’s holy Word, in distributing religious tracts, in promoting Christian missions. Cooperate with every church or organization in His blessed work. Link and unite yourselves with them, and you will augment vastly that usefulness in the service of Christ, to which, we trust, the Lord by His grace has called you (pp. 162-163). That, dear reader, is why I am a Gideon. To be as useful as possible in the service of my Master. This entry was posted in Calvinism, Denominations, Doctrine, Evangelism, The Gideons International, Theology. Bookmark the permalink.